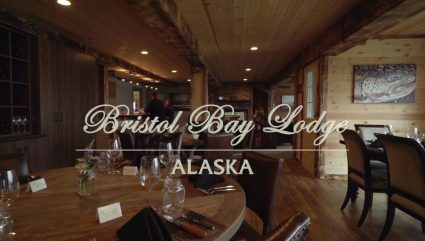 Bristol Bay Lodge has been ranked the fourth best fishing lodge in the world by Forbes magazine… and the best, number one, of all Alaska fishing lodges. 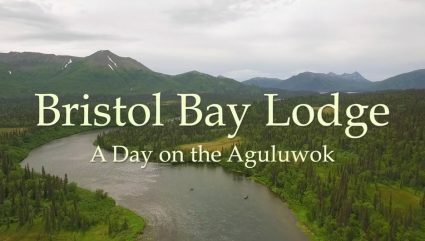 Our guests come from all corners of the world to experience the beauty of this remote territory, see the millions of stars flung across the sky, and most importantly, fish the bountiful waters right off the deck of our picturesque Alaska lodge. 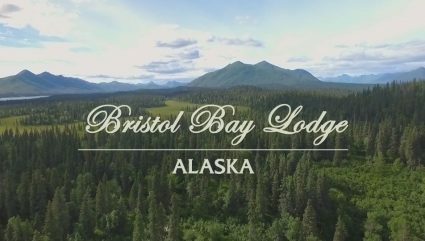 Fishermen at Bristol Bay Lodge enjoy a well-appointed facility that offers comfortable elegance and camaraderie in a wilderness setting with a breathtaking view you won’t find at any other Alaska lodge. 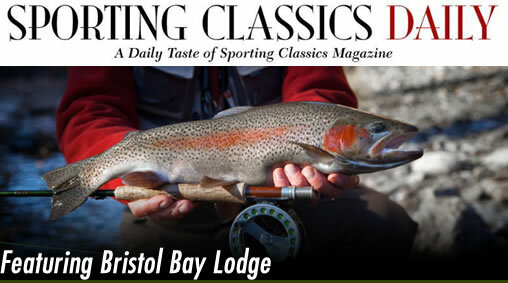 Nestled in the edge of the Wood-Tikchik State Park and built in 1972, the main lodge features a professionally equipped kitchen, dining room, and great-room with a fireplace, bar, library, and a large, well-furnished fly tying bench with everything needed to tie flies suited to the surrounding rivers and lakes. 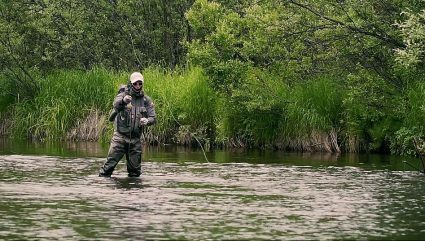 There is also a fully equipped fly and tackle shop worthy of this top Alaska fishing lodge where, should the need arise, any angler can be completely outfitted. In warm weather the lodge’s decks are a favorite gathering place for appetizers, cocktails and our weekly barbecues. 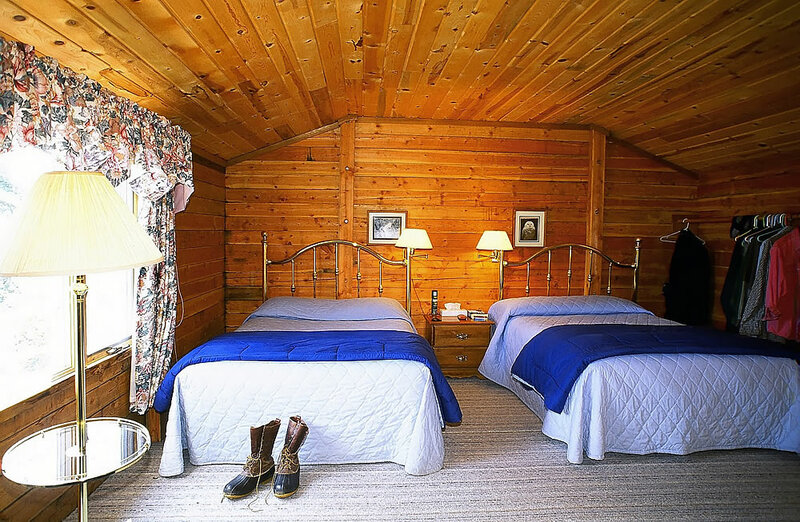 As waves gently break against the shore and fish leap from the blue waters, relax in our hot tub or sauna after a long day of fishing, and keep your waders and rain jackets cozy and dry in our warming house. 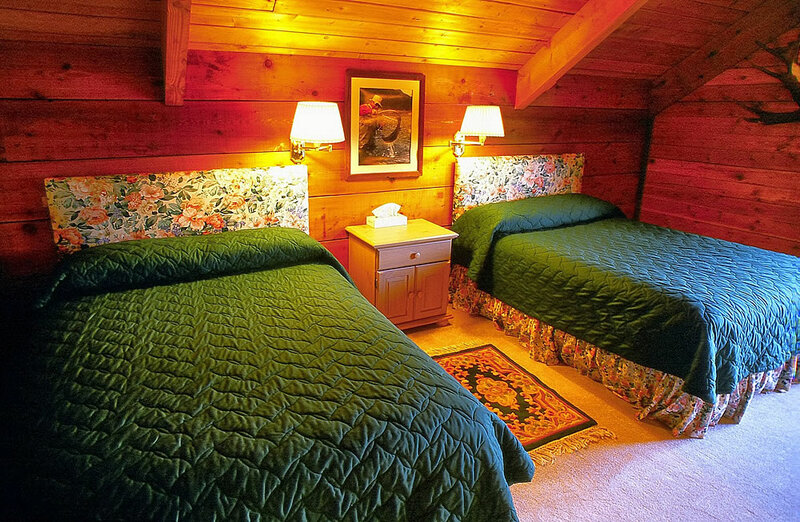 In addition to the eight spacious bedrooms in the main lodge, there are four comfortable and private cabins set around the grounds. 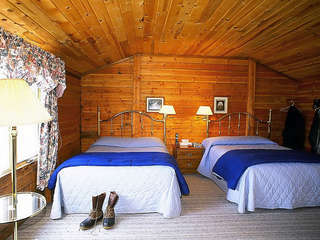 These cedar cabins are often used for small groups or families. 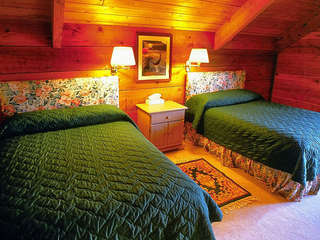 Each has its own character and offers the kind of scenic view of Lake Aleknagik for which you choose our Alaska lodge.